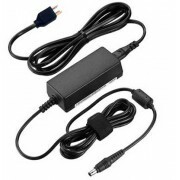 AC DC Power Adapter HP 2211F This HP 40W AC adapter features 12 Volts 3.33 Amps and comes with a 5.5..
AC DC Power Adapter HP 628701-001 This HP 36W AC adapter features 12 Volts 3 Amps and comes with a 5..
12V HP L6010 Retail Monitor AC DC Power Supply Cord Get power when you need it with a spare L6010 Re..
AC DC Power Adapter HP x2401 This HP 36W AC adapter features 12 Volts 3 Amps and comes with a 5.5mm ..
New HP 65W AC Adapter 2311gt Don't get caught without power again. 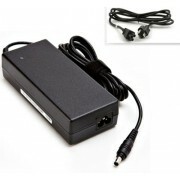 Keep an this 2311gt power supply..
AC DC Power Adapter HP 618532-001 This HP 65W AC adapter features 18.5 Volts 3.5 Amps and comes with..
New HP 40W AC Adapter Envy 23 IPS Monitor Don't get caught without power again. 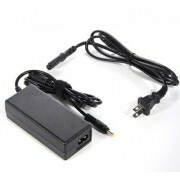 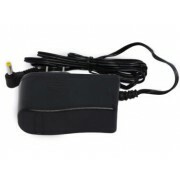 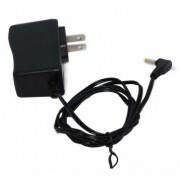 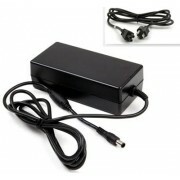 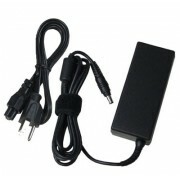 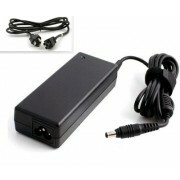 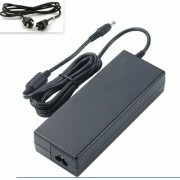 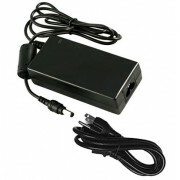 Keep an this Envy 2..
New HP 45W AC Adapter Pavilion 27xw Don't get caught without power again. 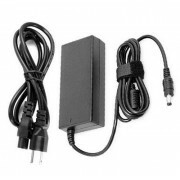 Keep an this Pavilion 27x..
19V HP 2511X LED Monitor AC DC Power Supply Cord Get power when you need it with a spare 2511X LED M..
19V HP 633288-001 AC DC Power Supply Cord Get power when you need it with a spare 633288-001 AC Powe..
19V HP 700392-001 AC DC Power Supply Cord Get power when you need it with a spare 700392-001 AC Powe..
19V HP Pavilion 22cw AC DC Power Supply Cord Get power when you need it with a spare Pavilion 22cw A..
AC DC Power Adapter HP Pavilion 22xw This HP 45W AC adapter features 19 Volts 2.37 Amps and comes wi..